The Jimdo Store Shelf stocks a wide range of products ranging from affordable Jimdo templates to full-blown Jimdo development suites. Whether you need help in starting a Jimdo website, are in need of a Jimdo template installation or require an expansion to your existing Jimdo website, count on Shaw Website Design Group to provide the solutions you need, at an affordable price. 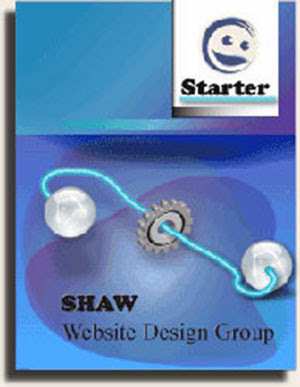 Shaw Website Design offers you a flexible way to launch your creative message using Jimdo. Our Jimdo Store Shelf featured item is our affordable Jimdo Starter template. This template provides your company with a properly setup and connected Jimdo landing page linked to social media, search engines and directory listings. You are free to develop the Jimdo template using our resource libraries and if you need our help, just drop us a line. Free Jimdo .com domain name. Graphics Developed for the header and body's home page. Rich Snippets built and tested. Backlinks from regional directory services created. Linkedin, Google+ and Facebook pages built and connected. Shaw has the Jimdo Tailored Options to Suit Your Every Need. Please feel free to contact Shaw if you have any questions about Jimdo. Need more information on Jimdo? Product description: An Affordable Jimdo Template web page will be developed and synchronized to Google, Bing, Facebook, Twitter, LinkedIn and Email accounts. Shaw provides affordable Jimdo Templates and Jimdo Development Suites.